This is the perfect, all-purpose lesson for just about every woman. As we age, we all need to modify the way we dress and how we do our hair, and make changes to the way we do our makeup. I’ll show you how to do your perfect, flattering every day makeup, with the minimum of fuss and using the right products and colours for your skin type and skin tone. If you are new to makeup, or have not worn much over the last few years, you will leave with new skills and more confidence. Making the right choices for you. I’ll show you how to choose colours and products to enhance your own natural beauty, as well as how to select your perfect lip colour. If you are unsure of how to make the best of your brow shape, I’ll show you how to create a perfect frame for your face. We will cover skin care, face, cheeks and eyes too, and you’ll go away feeling confident, attractive and happy. You’ll also leave with my Suzymakeup Face Chart carefully filled out with your bespoke recommendations on colours and products. 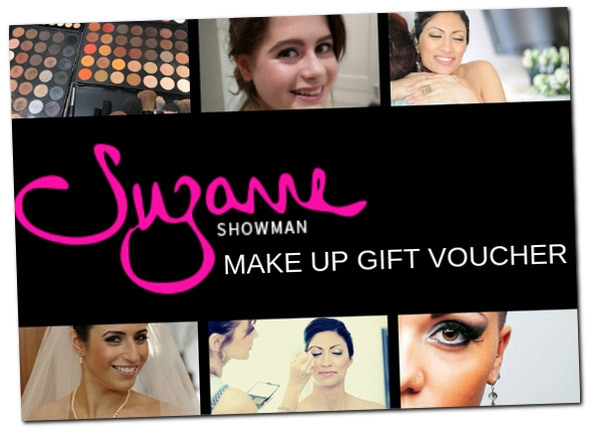 If you’d like to buy an Everyday Confidence Makeup Lesson for a friend or relative, get in touch and ask about a Suzymakeup Gift Voucher.